Recently, I’ve had the opportunity to work with More Than Wheels, an organization focused on helping individuals turn their lives around by improving their credit and getting a car loan. At first it seemed like a very specific niche, but the more I learned the more I began to understand how vital reliable transportation is to someone looking to rebuild credit and turn his or her life around. What’s more, this experience has really highlighted for me the connection between an adult, a car and the all-important sense of independence. An individual struggling with finances or credit is even more vulnerable to the perils of not having transportation. After all, for many, the car is a way to maintain employment, get to medical appointments, keep involved in kids’ activities and much more. This got me thinking about life without a car. At this stage in my life, my nest is empty most of the time and I do a lot of work from home. The idea of loading up with groceries and being car-less for a week or so has a bit of a peaceful oasis type of appeal, but only short term. Once the groceries ran out, family needed a hand or I simply wanted to go for a walk on the beach, then I’d really miss my car. But the true impact of how this would play out came to me when I imagined a time in my life when I was newly-divorced, strapped for cash and single parenting two kids. How could I have possibly done it without a car? I could have probably walked to work at the time, (it was 2 miles), but my home is at least 6 miles from public transportation, and at least that far from a supermarket. Our school district is regional, and the high school and middle school are a 40-minute round trip by car. Without wheels, I would have been stuck if one of the kids missed the bus, and unable to attend school events. What if one of them had gotten sick at school? What if work was too far to walk? How would I get groceries? No doubt I could have reached out to family and friends to give me a hand – at least temporarily. But ultimately, the thing that would have gotten me down the most would have been the loss of my independence. For me, the confidence that I can get things done myself, without have to impose on others, is extremely important – and I am sure others feel the same. For many of us, a car and independence are inextricably linked. 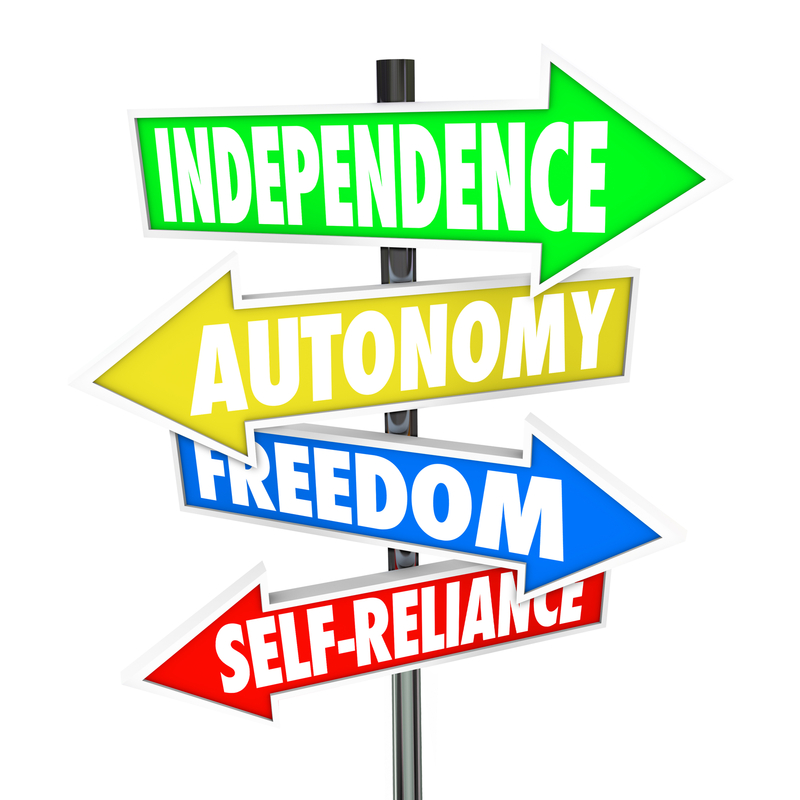 That independence means the ability to do our best to raise healthy children, stand firm on our self esteem and have true choices on how we live our lives. It means not having to rely on others to “get it done” every day. It is a big deal. Many people fall on financial difficulties at some point, often through life circumstances that were unexpected, breaking a delicate budget balance. It could be a divorce, a layoff, or an illness – it might be surprising to consider how many good people live very close to the edge. Combine the loss of transportation with strained credit, and the situation can become very difficult to negotiate. More Than Wheels works with individuals who need a new or gently used car to get their lives back on track. While helping its students get a car loan is the ultimate goal, this only happens after an intensive and thorough credit and budget management program. More Than Wheels graduates rave. They learn, they get a new car, they get their budgets under control, and just beam with their newly-restored sense of independence. If you or someone you know could benefit from the More Than Wheels program, you can find more information here. Beth Nichols is a freelance writer covering a wide range of topics, with a special passion for organizations that help make lives better. Learn more at JustWritebyBeth.com. 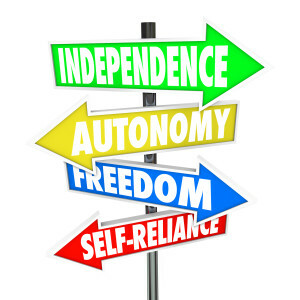 You are SOO right that driving is linked to independence and autonomy! Lacking funds for a car is only one of the obstacles for some people. Since I can’t drive because of my ongoing vision loss, I’ve always fought the “dependence” aspect of asking others for rides or getting my errands done timely! Securing ongoing and reliable transport is challenging at times! For a slightly different take on the driving issue, check out my post at: http://amybovaird.com/this-is-living/ an experience which was seemed like a luxury! Great article! More than Wheels sounds like an excellent program! How Does BuzzFeed Make Money? Is the Future of Driverless Cars Now? Will FDA’s e-Cigarette Regulation Affect the $1.2 Billion Industry?